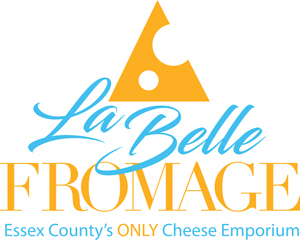 Welcome to La Belle Fromage: Essex County’s ONLY Cheese Emporium. 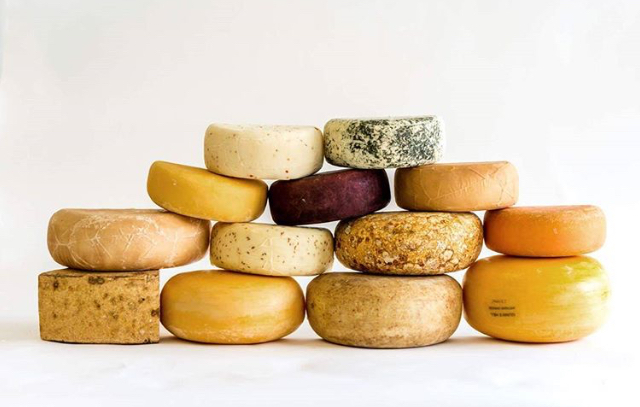 50 plus Ontario & Quebec Artisan Cheeses, including Vegan, along with Montreal cured meats and In-House made dips & spreads. You will love the hand-picked, all Canadian specialty food products awaiting you in this beautiful downtown Belle River shop. Gluten free & Vegan options available.